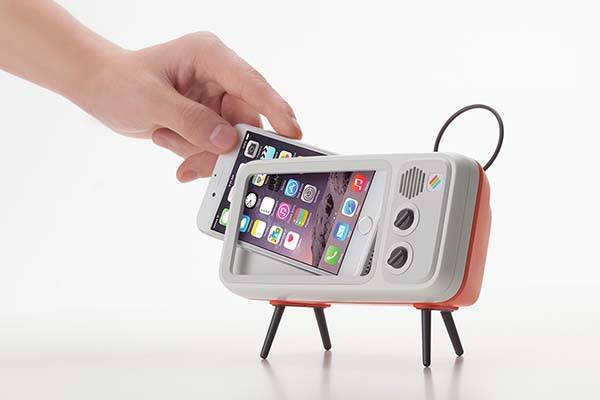 The Retroduck is a well-designed and eye-catching charging station that works with Lightning equipped iPhone units. 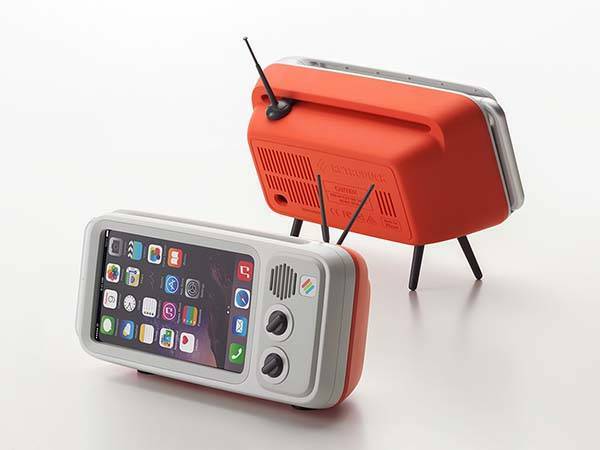 As we can see from the images, the iPhone dock looks like a retro TV set that shows off many classic aesthetic details such as rounded dials, bulky afterbody, V-shaped antennas, smooth contours and more. Meanwhile, three classic color options allow it to meet more personal styles. Using a custom slot you can easily insert your iPhone into the docking station and make the phone act as the screen of the mini retro TV. The height and viewing angle are adjustable to accommodate your viewing needs. Furthermore, its custom channel guides the Lightning through the back cover in order to keep the cable in place for charging your phone. Moreover, its back cover acts as a sound box that enhances the audio from your phone and the custom grills channel the audio to the front and back of the mini TV set. 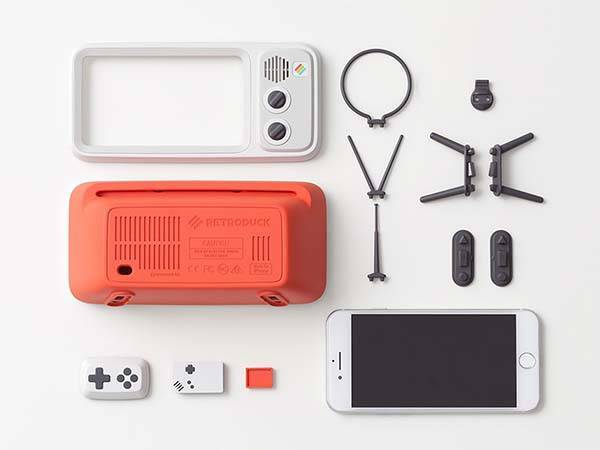 In addition, the portable iPhone dock is open source, so you can use your 3D printer to build various accessory modules. 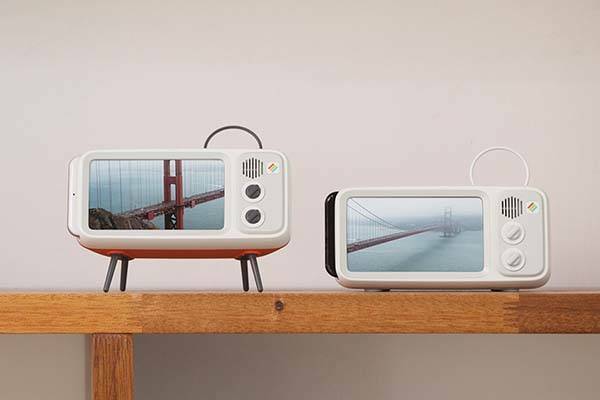 The retro TV iPhone dock will be available for preorder from September 13th on Kickstarter in the form of crowdfunding. If you’re interested, jump to Retroduck official site for its more details.